Hostel Colours is near some of Milan's best nightlife, good value bars and restaurants, cosy pubs, unmissable Milan tourist attractions and alternative sights. 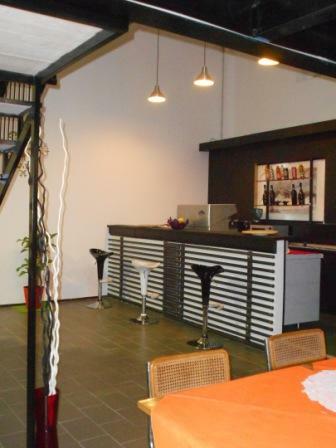 Hostel Colours is family-run, friendly backpacker hostel in Milan, comfortable and stylish, our youth hostel is aimed at italian and foreign visitors who'd like a little good value glamour. 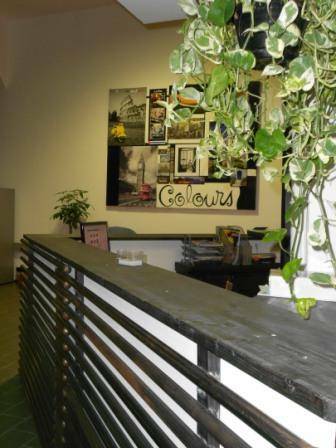 Hostel Colours is equipped with spacious common areas and a number of private and shared rooms. With big social spaces, internet and wifi, private bar, laundries, FREE breakfasts, FREE bedlinen, a FREE map of Milan and more, we've got all the facilities and services you need. Hostel Colours is built on 4 floors with spacious dorms, even for people with disabilities, each with air-conditioning and bathroom. Common rooms arranged in a wide mezzanine area of 300 square meters and divided into different zones for the rest or entertainment of the guests. Hostel Colours offers a range of accommodation in private rooms, mixed dorms, male and female dorms, all with bathroom, shower, washbasin and toilet, and even hot water 24h. 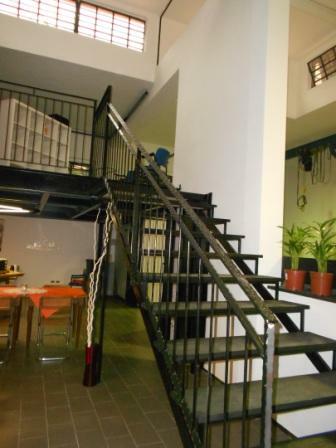 All at affordable prices to be in a central area of Milan and a short walk from the subway. Breakfast is always included in the rate. Large dorms for the disabled, each one with its own bathroom and air conditioning available. Single, twin, double or triple rooms with private bathroom, ideal for couples, friends or independent guests, who like the social soul of the hostel but at night prefer a little peace and tranquility. All private rooms have a bedside table and lamp. 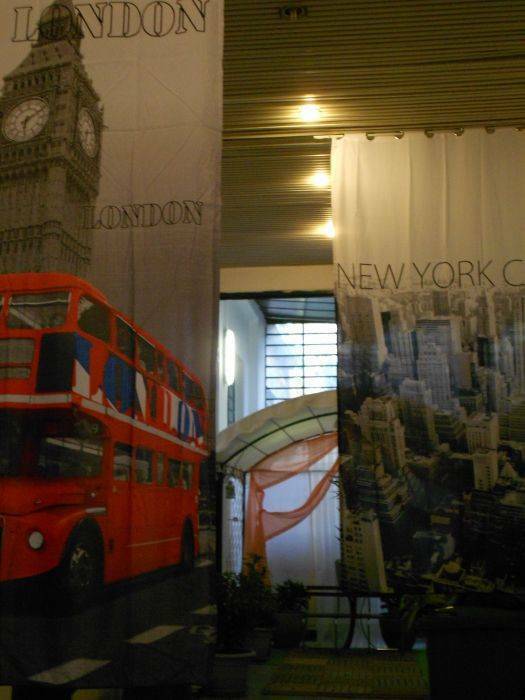 At the time of check-in, guests will receive a key access to the room. No key, no one enters the room. You will be charged upon check-in for € 5, 00 as deposit and returned at check-out. Ability to purchase a towel for the shower to € 1, 00. From Milan Central Rail Station, take the subway Green Line M2 direction Cologno / Gessate. At the fourth stop get off at Lambrate FS. 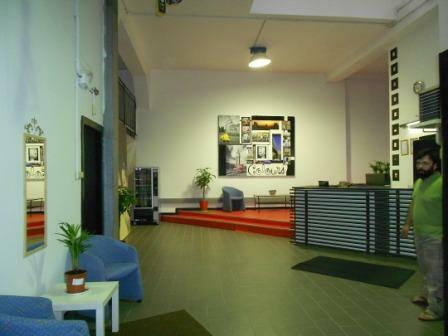 The Milan Hostel Colour is 200 meters walk. (From Lambrate exit, Via Desiderio is the fourth street on the right - From Pacini exit , Via Desiderio is the second street on the right). Linate Airport: Take the STARFLY shuttle bus leaving every 20/30 minutes, and get off at Lambrate stop. The Milan Hostel Colour is 200 meters walk. (From Lambrate exit, Via Desiderio is the fourth street on the right - From Pacini exit , Via Desiderio is the second street on the right).